Welcome to Fort Hays State University! The women of Panhellenic Council advocate for students to make the most of their college career by participating in co-curricular activities. National statistics show that students who participate in sorority life form long-lasting relationships with friends and with their university, serve in more leadership roles on campus, and, consistently obtain higher grade point averages than the all-women's averages. At Fort Hays State University the sorority community has many things to offer you, including academics, leadership, friendships, a place to empower you and call home. Explore our website to learn more about recruitment. There are many events planned to help you get acquainted with the Fort Hays State University sorority community. See the recruitment schedule below. Academics in each sorority is placed as a high priority. Each chapter implements various scholarship incentive programs throughout the fall and spring semester, such as peer tutoring and study tables. As an FHSU Tiger, it is your responsibility to maintain a good academic record and the sorority community will help you strive for the best. In addition to striving for academic excellence, sorority life will give you the opportunity to empower yourself and further your leadership abilities. You may be eligible to serve on committees, hold a position as chairperson, or become an officer of your chapter. Being a leader includes not only supporting your campus but your community as well. Members of the sorority community participate in projects and events in which each chapter donates their time and/or effort to benefit both national and local philanthropies. 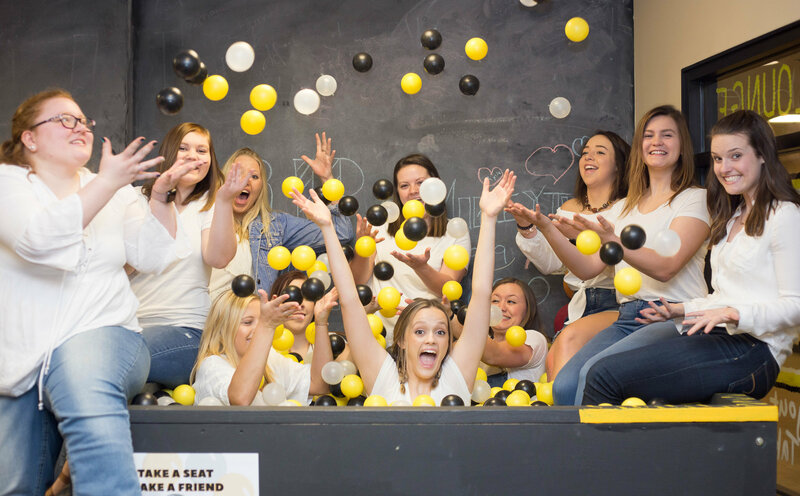 Through academics, leadership, and community service, Sorority Life at Fort Hays State University encourages each member to build friendships within her own chapter and within the entire Fraternity and Sorority Life community. While Sorority Life is not for everyone, you are encouraged to take this opportunity to learn about the many valuable benefits Sorority Life has to offer. Each sorority at Fort Hays State University is unique and has its own personality. The members of every sorority look forward to welcoming you to Fort Hays State University and to the sorority community! For a more detailed recruitment schedule, click here.  For recruitment policies, please click here. For Sorority FAQs, please click here.